We Value You, So We Value Proper Equipment! Lasering worry free comes in different shapes and sizes. There are so many laser hair removal devices on the market today that provide excellent noninvasive treatments. How do you know which one is better or which is suitable for the specific skin type. At Ultimate Beauty Laser Spa, we achieve that by offering the best equipment to meet each individual’s needs. We feel that the right type of equipment is a critical step for the best results for our clients’. Also, maintaining the equipment is as equally important. Once the equipment is delivered it must be taken care of both in house and by the manufacturer. 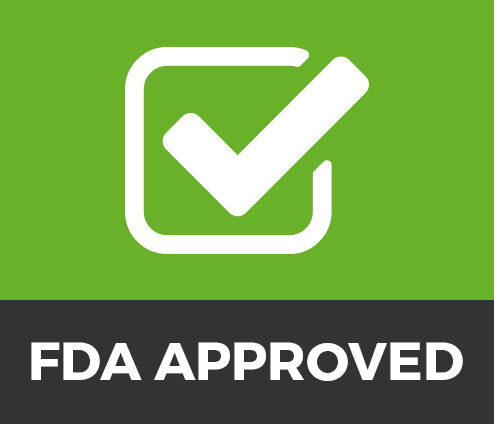 Our equipment is Food and Drug Administration (FDA) cleared for permanent hair reduction and is serviced by both Syneron-Candela directly. Ultimate Beauty invests in servicing our devices with our manufactures who make our equipment. Syneron-Candela are the most trusted service providers because they know the equipment best. If we have a question or need support they are available 24/7 to answer our questions. Partnership with a capital P. We appreciate our Partnership as they are an extended part of our team! They are globally-recognized medical equipment company(s) with a long history of safe medical usage. Their service department technicians are trained thoroughly to maintain each laser professionally and meticulously. Preventative maintenance is key, so each treatment is safe, effective and more important clients achieve the result they want long term. Knowing that individual results can vary, without this support we would not achieve this, without partnership, support and the trust we have with our equipment providers. Not only is our Laser Hair Removal equipment serviced professionally but we also service our non-surgical laser equipment UltraShape Power and the VelaShape® III which are Food and Drug Administration (FDA) cleared devices for non-invasive fat reduction and fat destruction treatments. UltraShape Power Ultimate Beauty Laser Spa stands by as having the best laser esthetic equipment providers today. The first and only non-invasive body shaping treatment to use focused pulsed ultrasound to immediately destroy fat cells—and deliver noticeable results in two weeks. VelaShape® III is used to renew collagen, affect the dermal structure and connective tissue to reduce the appearance of cellulite, and improve skin quality. One of the best nonsurgical body shaping treatments on the market today is VelaShape® III. This body contouring device is clinically proven to reduce the appearance of cellulite and results in smoother skin.